On Friday, February 26th, 2016 MSU Hillel, the Muslim Student Association and University Lutheran Church joined together for a special Avi Shabbat. 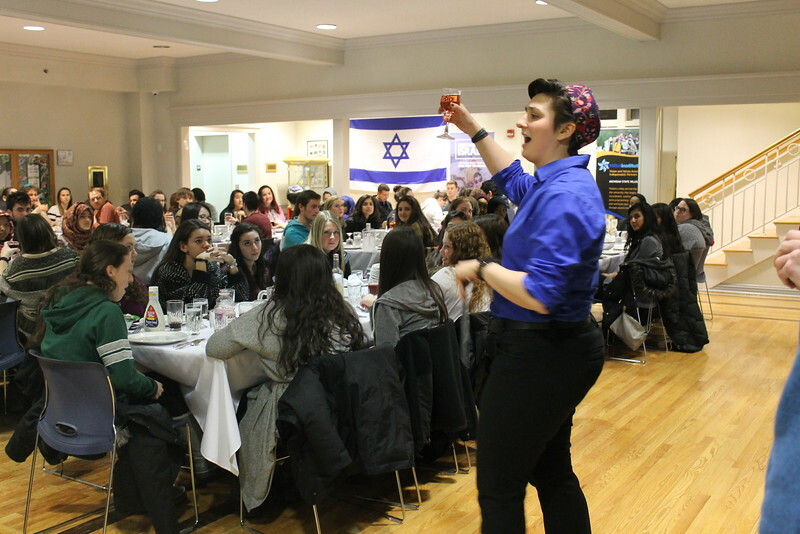 Avi Shabbat brings together diverse students for a communal meal and shared conversation focused on fostering interfaith understanding and cross-cultural encounters. This event was generously sponsored by the Avi Schaefer Fund. To learn more about the Avi Schaefer Fund, visit http://www.avischaeferfund.org.